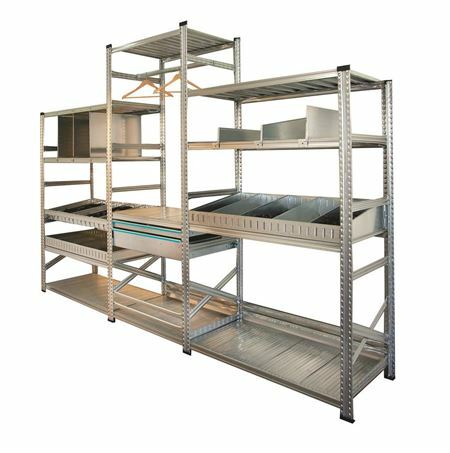 Super 1/2/3 Steel Shelving is an aesthetically pleasing, highly versatile, bolt-free storage system, designed and manufactured in Italy. 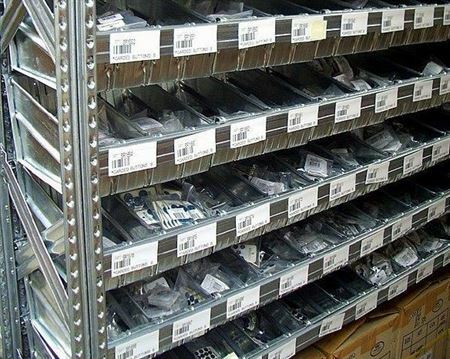 As a strong, effective and well-priced parts storage system, Super 1/2/3 Shelving has to be rated as one of the best! The use of galvanised steel ensures the durability of the product. The structural components are produced from 3.1 certified high tensile structural steels in accordance with the EN10204 Australian standards. 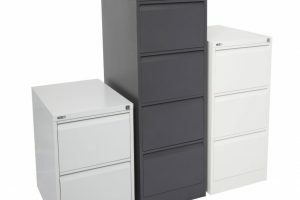 In standard configuration it is particularly suited to archive storage and domestic use; enhanced by a large variety of accessories it adapts itself to so many applications such as; spare parts storage and tyre storage for the automotive industry, garment storage for the fashion industry and small parts storage for goods ranging from plumbing & electrical items to mining & industrial parts & equipment. 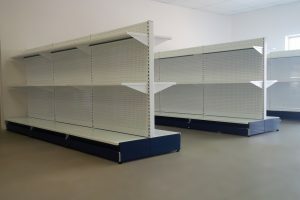 The team at Storeplan is dedicated to providing you with the shelving solution you need – we are committed to making your job easier by offering an obligation free site visit, layout planning and quoting service. 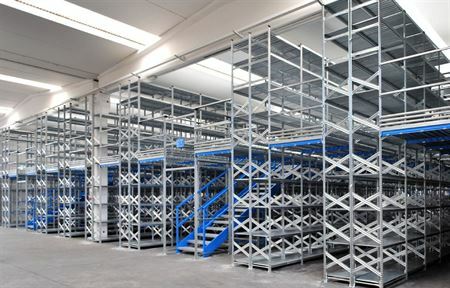 Once the ultimate layout is created Storeplan will then supply, deliver and install… but our service doesn’t stop there…we will then provide ongoing auditing and servicing of your shelving requirements. Can be used with Slatwall for display purposes. Beam Sizes: Super 1/2/3 beams are available in 900, 1080, 1200, & 1500mm widths. 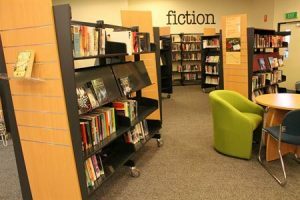 Storeplan has years of experience in library fit-outs…our highly-trained team have successfully completed many library projects across Australia. 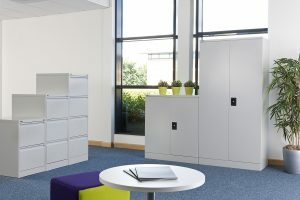 Our library shelving & furniture range has been well accepted as a quality & aesthetically pleasing solution. 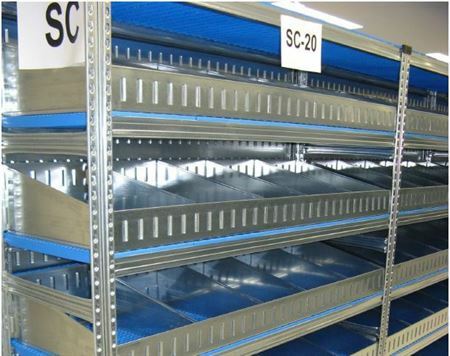 Our Australian-made shelving is constructed using high quality materials for all components included in the system. 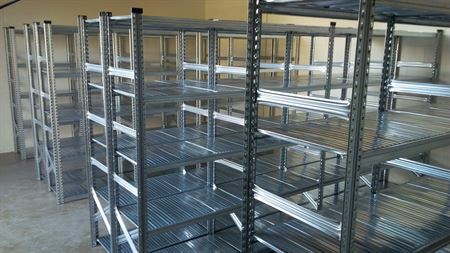 All Storeplan’s Library Shelving is easy to assemble without the need for special tools or training allowing you to alter or reconfigure units easily and quickly. End Panels can be timber, slatted or customised. Range of powerdercoat colours available. 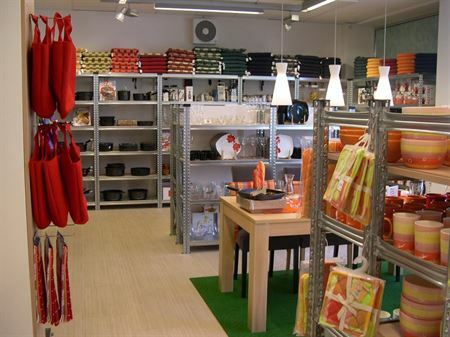 Do you want your showroom to impress your customers, as well as maximize the appeal of your merchandise? 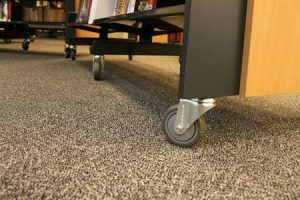 Whether you’re setting up or refurbishing your workplace, having the right display shelving and accessories can make the world of difference to the appearance and the functionality of your business. 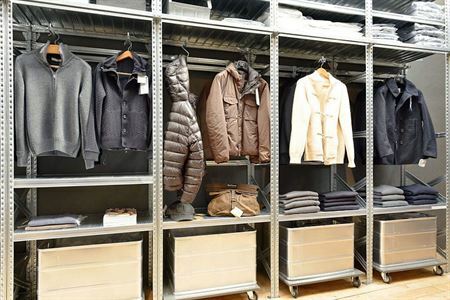 When creating a new look for your showroom you can rely on Storeplan to provide a high quality, aesthetically pleasing storage and display shelving system tailored to your business vision. 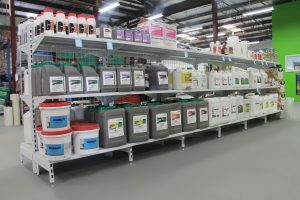 Our gondola display shelving is easy to install, affordable, tough & sturdy enough to withstand everyday use and allows you the flexibility of adding more bays as your business grows. 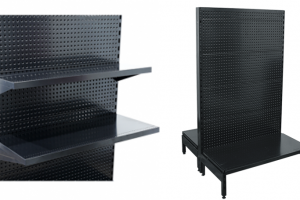 NEW Pearl Gloss Black Gondola Shelving available in both Heavy Duty Volcano Pegboard & Slatwall Backing. Volcano shape steel pegboard for greater hanging capacity. Single & Double Sided bays. Interlocking modular components – starter bays & add on bays. 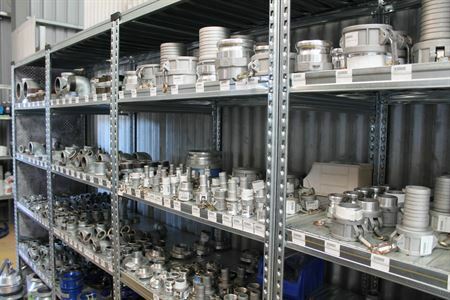 Starter Bays – 930 wide. Add On Bays – 900 width. Available Heights: 1500, 1800 & 2100mm.